Stacy West Clark has been helping Pennsylvania lawyers and law firms expand their practices for 25 years. She is a former attorney with Morgan, Lewis & Bockius and was its first marketing director. She is president of Stacy Clark Marketing (www.stacyclarkmarketing.com). Reprint permission from Stacy West Clark. 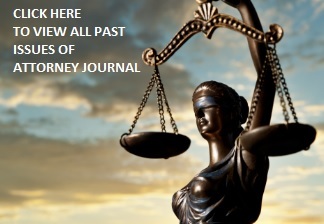 The Legal Intelligencer©.